What an exciting time for CMIT Elementary! Join CMIT ES and PGCPS in Our Effort to Stop Bullying! Learning is in the air! 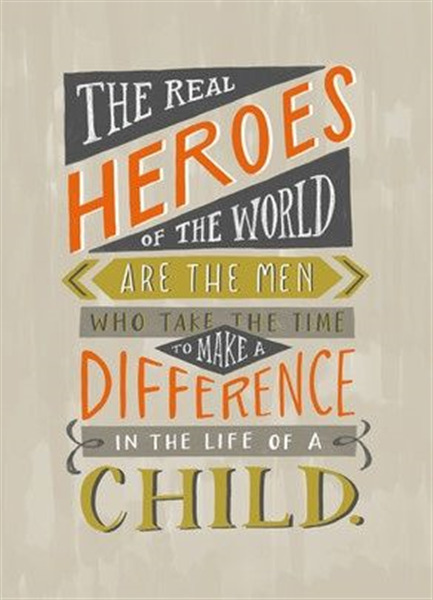 Men Make a Difference Day! What an exciting time for CMIT Elementary! We enter October with a continued sense of optimism as our teachers, students, and parents settle into the busy routines of the school year. Please continue to reinforce good attendance and 100% compliance with the uniform policy. Research suggests that “school environments become less competitive and more focused on learning” when uniform policies are implemented and enforced. (Portner, 2013). Thank you for your continued partnership in this effort. It is my pleasure that having such a special school community who works hard and willing to be part of school activities for our students` success. CMIT Elementary is going to establish a tradition of pride, excellence, and community involvement. Our students are challenged to meet and exceed their success, not only in academics but also in many other areas such robotics and math/science competitions. Behind this success, our school clubs take a great role to extend students` learning hours. Research states that “after school activities have been found to boost academic achievement, build leadership, and strengthen ties to the community” (Afterschool Alliance ). This year we will continue offering several clubs to increase students` engagement in CMIT Elementary. We believe CMIT Elementary is a source of community involvement and pride. Our students will continue to be a force at the district and state by demonstrating our mission of a math and IT focusing educational environment while developing lifelong skills. Our staff and students are highly committed to putting great effort to reach and keep great success every day. I believe, at CMIT Elementary, the success is a reflection of our staff constant dedication to the pursuit of excellence in all of our activities. N.p.. Web. 5 Oct 2013. http://www.pbs.org/parents/education/going-to-school/parent-involvement/parent-teacher-partnership/. Portner, J.. N.p.. Web. 5 Oct 2013. http://www.edweek.org/ew/articles/1996/02/14/21long.h15.html. Breast Cancer can effect everyone. -One in eight women in the United States will be diagnosed with breast cancer in her lifetime. -Breast cancer is the most commonly diagnosed cancer in women. -Breast cancer is the second leading cause of cancer death among women. -Each year it is estimated that over 246,660 women in the United States will be diagnosed with breast cancer and more than 40,000 will die. -Although breast cancer in men is rare, an estimated 2,600 men will be diagnosed with breast cancer and approximately 440 will die each year. -On average, every 2 minutes a woman is diagnosed with breast cancer and 1 woman will die of breast cancer every 13 minutes. -Over 2.8 million breast cancer survivors are alive in the United States today. For information on Breast cancer to share with your young scholar please click the link below. 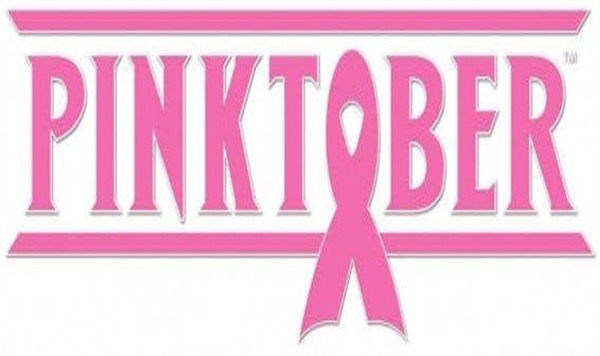 CMIT ES Students will be allowed to wear ONLY ONE of the following: a PINK top, socks, hair/head accessory, or breast cancer awareness ribbon with our uniform pants and shoes WEDNESDAY, OCTOBER 18th to show our support. 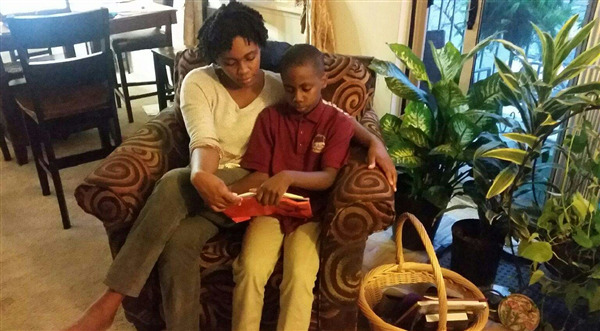 Bullying, harassment and intimidation have no place in Prince George’s County Public Schools. Whether it happens in the hallways or online, such behavior can create hostile learning environments that interfere with students’ academic performance, and emotional and physical well-being. Harassment is motivated by real or perceived characteristics, such as race/ethnicity, gender, religion, sexual orientation, physical or mental ability, or socioeconomic status. Bullying behavior is threatening, intimidating and occurs repeatedly over time with the intent to cause harm. 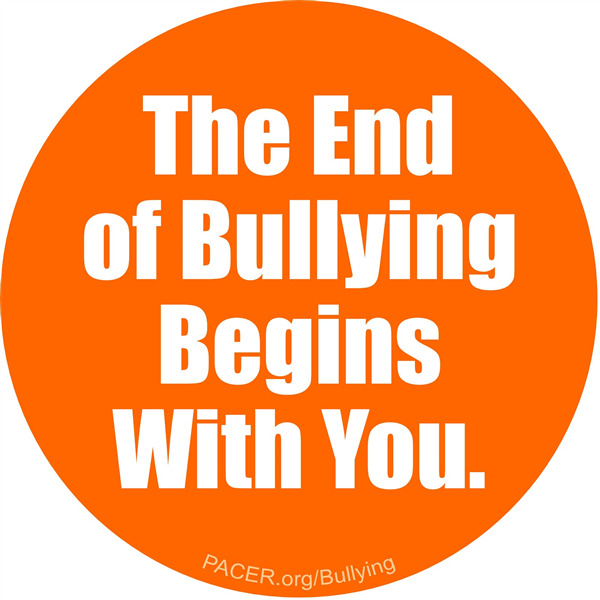 Bullying is unwanted behavior that involves a real or perceived power imbalance. The behavior is repeated over time with the intent to cause harm. Bullying behavior may include: making threats, spreading rumors, attacking someone physically or verbally, and deliberately excluding someone from a group. 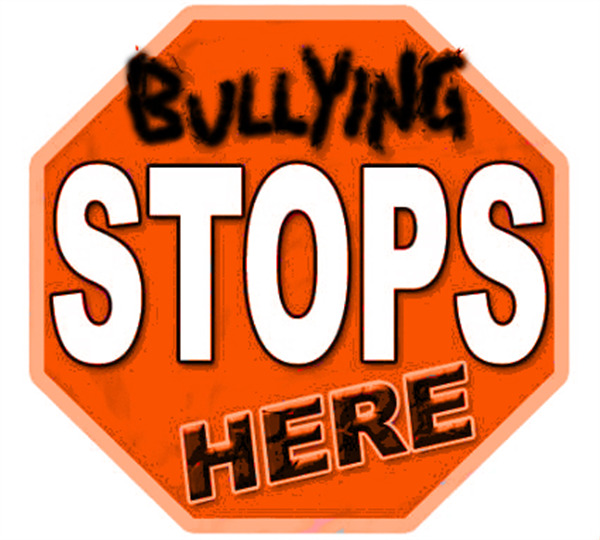 1) Share the message that bullying is wrong and will not be tolerated. WHAT WILL WE (CMIT ES) DO? 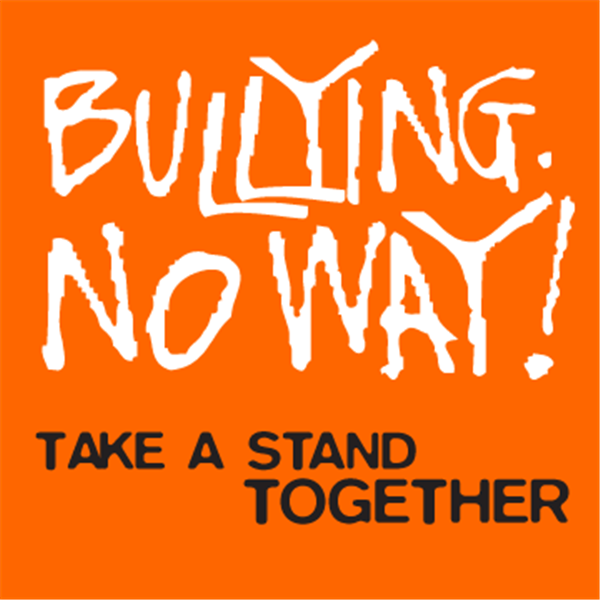 We will wear Orange on Wednesday, October 11th to show our support around ending bullying. Orange shirts with our uniform pants and shoes. 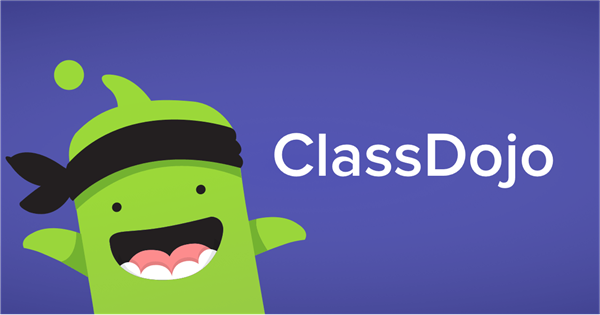 Students who met their Class Dojo goal will be allowed to dress down on Friday, December 13. Students will come home next week with their certificates and their name will be highlighted on our Class Dojo bulletin board. Congratulations to all of the recipients!!! Let's continue to Respect Others, Opt to be Scholarly, Act Responsibly, and React with Kindness. How is your reading? Last week we spoke about creating a reading nook for our scholars. Please share your photos with us. This week, we will focus on spending quality time reading. What does this look like? Select a book to read with your child and do this at a time when you are least likely to be disturbed. Read the story, and ask your child to retell in his/her own words to you. We will be reading the story "Plaidypus Lost." Along with the story, we will be continue to learn about setting, syllables. We will also be naming, sounding, writing letters to S.
- MAP testing is now complete… Stay tuned for scores. - Please be sure to label all personal items and also reinforce responsibility with your scholars. This week we will be focusing on making predictions and stating our opinions in reading! Students will read the book "Martha Speaks" and completing activities based the story.Students will also focus on reviewing how to rhyme! For math students will continue counting by 1's and 10's all the way to 120, they will use a number line to count in sequence by 1's or 10's. By Friday students will be taking their chapter 7 assessment. For spelling students will focus on the short e words. Please be sure to complete homework assignments in their journals and return them on Fridays only. Red folders need to come back EVERYDAY. Please see the words list that was sent home and follow the assignments for each night. We'd like to give a shout-out to our second graders for wonderfully "ROARING" TIGERS! Donuts for Dads: For all dads who have signed up, we will welcome you to present about your careers in 2nd grade classrooms. This is a wonderful way for us to build real-life connections and positive student-adult relationships. NWEA MAP testing is complete! 2nd grade is still undergoing DRA assessments in Reading class. 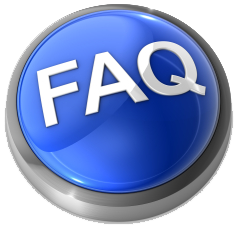 Please have second graders practice using their math basic facts in addition and subtraction 0-20. We are working on more addition and subtraction strategies and our goal is to be "Math Masters"! 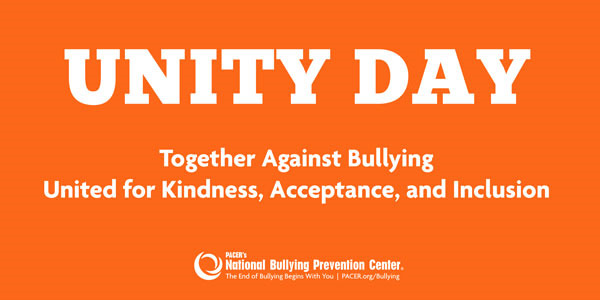 Next Wednesday, October 11th is our day to wear Orange to bring awareness about Anti-Bullying month in October. We are learning all about good character, and our focus is respect and cooperation with others. 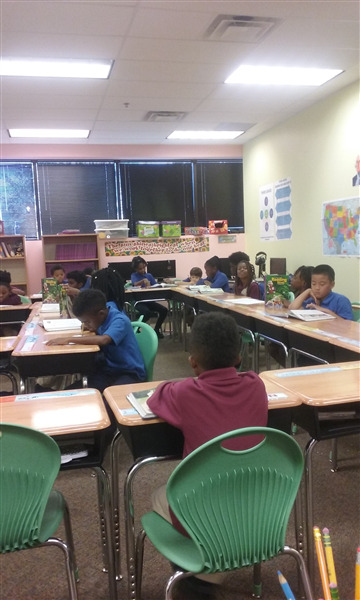 Third grade scholars are continuing to grow and learn. Math- Scholars will be learning how to do single digit multiplication and division. It is very important that scholars practice their multiplication facts daily, as this will make division less difficult. Science- Scholars will continue to discuss and understand severe weather and natural disasters. Scholars will be using the engineering process in order to create a device to protect homes from natural disasters. We are asking for Oreo donations in order to show the phases of the moon, which will be an upcoming lesson. Language Arts- Students will identify the main idea and details while reading. Social Studies- Students will be learning about the United States government. We wrapped up our cycle on "Lewis and Clark and Me" on Friday! We learned a lot of great things about exploration of the Louisiana Territory. This week we will be reading "On the Banks of Plum Creek" and focusing on making inferences. In Social Studies, we are learning about the Five Themes of Geography. Remember, homework packets are due every Friday! Math: In math we will begin to use place value for basic operations with greater numbers. We will start with addition and subtraction. Student will review comparing, ordering, and rounding greater numbers. Science: In Science we are going to use what we learned about the Engineering Design Process, to conduct an Engineering challenge. Students will begin Earth Science Module 1 as well. On Monday we will be completing a Rock Layer and Fossil Science Experiment! Students are very excited to participate in this! In Math, we will focus on equivalent fractions. In ELA this week we focused on cause and effect and how to break down unfamiliar words when reading through a text.We also continued working on our inner conversations when reading a book understanding what the author is trying to convey. Our story this week was Thunder Rose. Student homework Packets are due on Monday, October 9, 2017. Next week story is Island of the Blue Dolphins. One of the biggest topics we will be diving into this school year is Bullying. Not just at CMIT-ES, but county-wide. With efforts all year long, we will continue to focus energies in truly understanding the definition of bullying, what it means to bully and to be a bully, or to be bullied. Our country (and world) is facing incredibly significant social climate challenges presently, and so it is even more pressing now that we work with our Tigers to ensure we are raising a generation with greater empathy, understanding and acceptance, than they are currently witnessing. Our work this year will be centered around relationship building by means of interpersonal skills, self-awareness, celebrating diversity, tolerance and empathy. To kick-off this critical passion project, we are inviting ALL STUDENTS to WEAR ORANGE SHIRTS on OCTOBER 11, 2017 (Wednesday) to demonstrate that we at CMIT-ES, are anti-bullying and pro-kindness! Good Morning (Afternoon or Evening) Tigers' Den! With our incredible PTO hosting 'Donuts with Dads' in recognition of Men Make a Difference Day, we want to extend the invitation past breakfast. Please consider staying past breakfast time, and sharing with your child's classroom, how you got to where you are today! school, college, trade school, training, certification, and career! We want our Tigers to hear about all the different possible paths to take, and the effort and commitment it requires to get there. We will be continuing our career talks and parent invitations all year long, this is just the start! 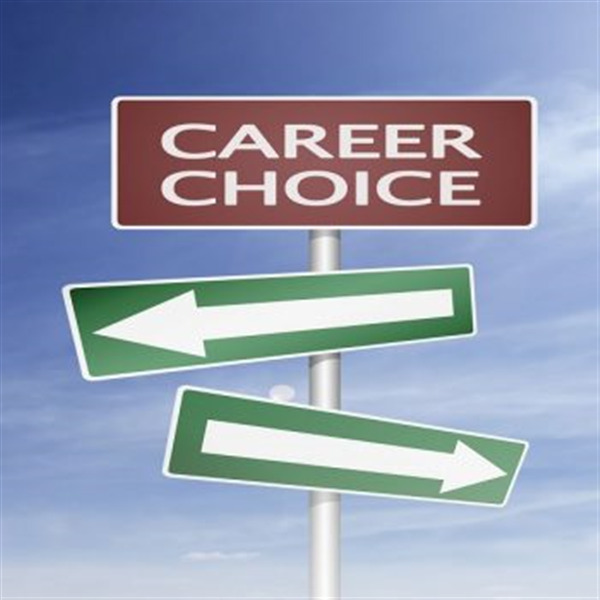 Instead of one "Career Day", we will be hosting a "Career Cafe" all year long, tailored to the specific interests and curiosities of our Tigers!